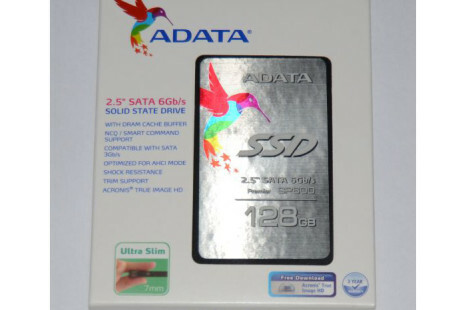 The Taiwanese memory and SSD maker ADATA has released the new budget-oriented Premier SP600 line of solid-state drives. 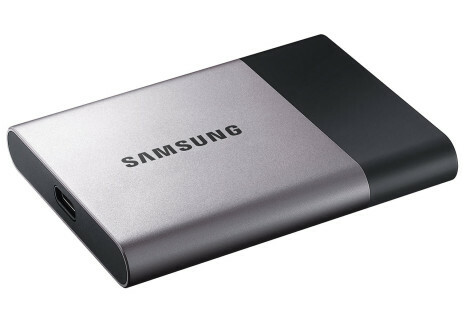 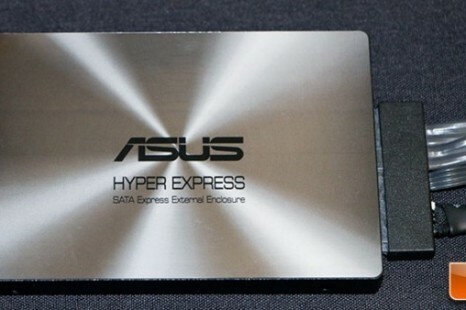 The world of solid-state drives will be soon enriched by a new model that will be known as HyperExpress SSD. 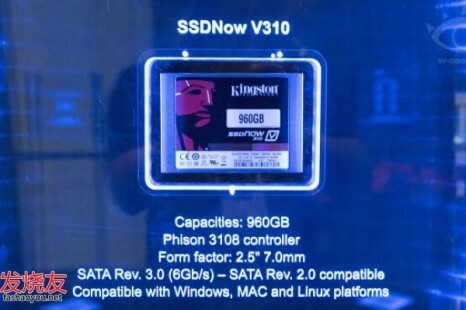 The product is a creation of the Taiwanese company ASUS and promises to bring some new functionality to the table. 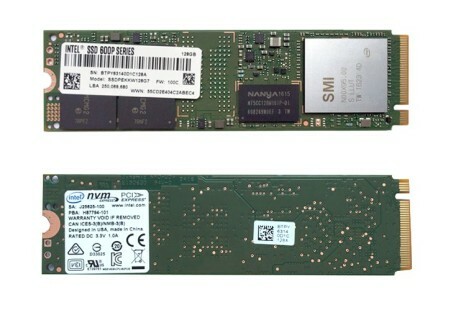 The rumored Intel SSD Pro 1500 solid-state drive line has finally seen the light of day with US chip giant Intel officially unveiling the devices in the United States. 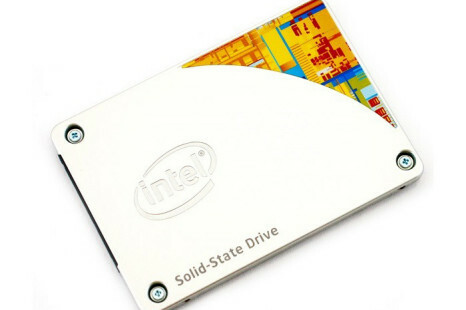 The Japanese corporation TDK has announced a new line of 2.5-inch form factor SSDs – the SDG4A. 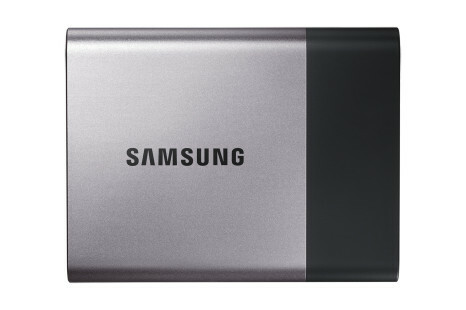 The new SSD line is suitable for industrial applications and provides ultimate reliability in extreme conditions.